Bridgford Foods Corporation, a leading maker of pepperoni and meat snacks, announced today the addition of 11-time Forrest Wood Cup qualifier Jim Moynagh to its Bridgford Professional Angling Team. "Over the past decade, Jim has been one of the most consistent anglers in the sport of bass fishing," said Baron Bridgford Jr. "Off the water, Jim's positive attitude, sales and marketing skills and respect for conservation issues make him a valuable addition to the Bridgford team." 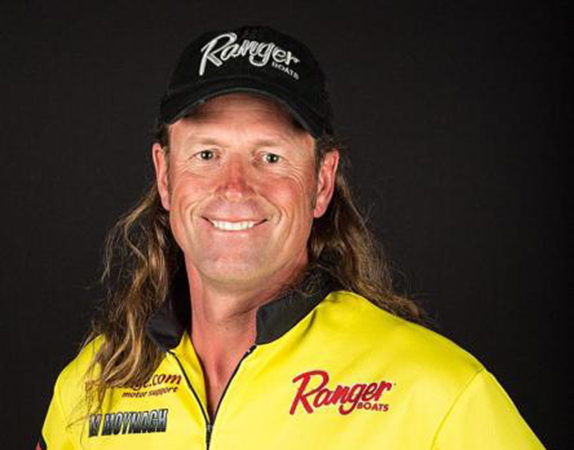 Moynagh has amassed more than $1.5 million in career earnings and has one FLW Tour victory to his credit. Moynagh joins Randy Blaukat, Luke Clausen, Chad Randles, Matt Stefan and Joe Uribe Jr. as Bridgford Pro Team members.